Background: REPS Level 3, experienced trainer, with his own smaller business. 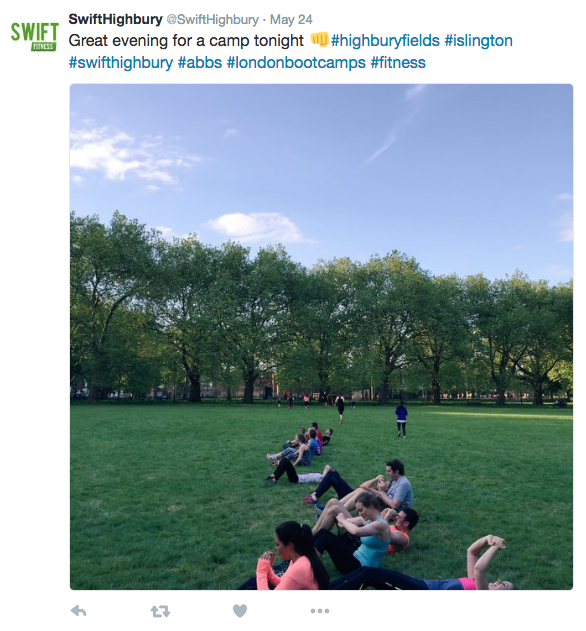 Nick's Story: Nick started working with Swift as a freelance trainer for 2 years before taking on the franchise, and had a good idea of how we ran the sessions. Nick already had experience running his own business, so the idea of expanding in his own area with Swift seemed like the perfect idea. 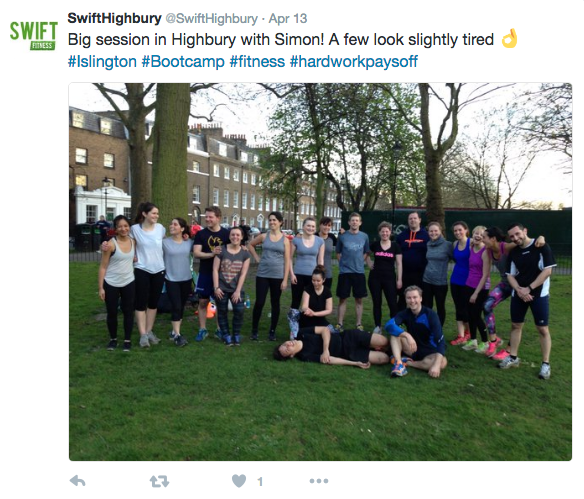 Nick's Highbury boot camp has done extremely well with a loyal group of clients. 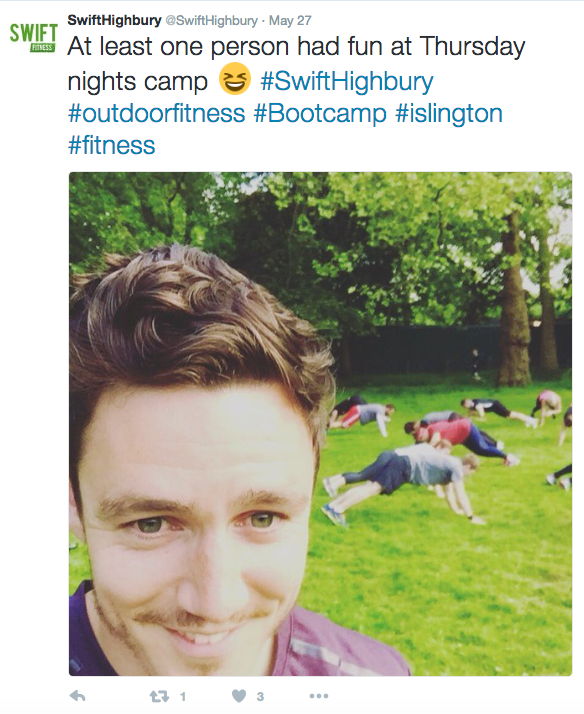 Nick's planning his second boot camp location which will be launching later this year. Talk us through the support you get with Swift? 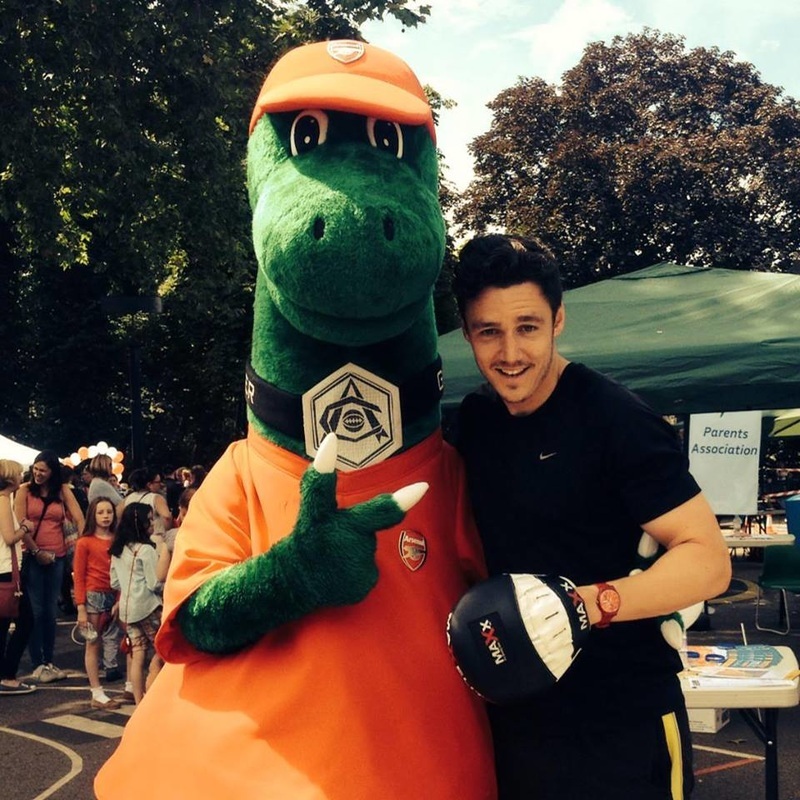 "The level of support is as much as you want, and that's exactly what you need, you need to back yourself and have confidence in your own decisions however its good to know if there something you would like to run past someone who has been there and done it; help is but a phone call away." What do you find most useful as being part of Swift? "Having an established set up behind you, people with the experience, with the reputation, with the established client base." ​"Yes i could have done it on my own, but with a higher risk, with this option your risk is reduced due to the fact that all the fundamentals are in place." "Very simply the numbers have continued to rise, in winter it slows as you would imagine but on the whole the figures have moved along nicely. Also there is no cap on this, you don't get cut off once you hit a certain number, so there is big motivation there." What’s the future got in store for you? "If your a self employed trainer its hard to really think past the next 6 months because nothing is promised, this opportunity allows to think past those 6 months, which is great, it will give you some security which can be a struggle with in this industry." 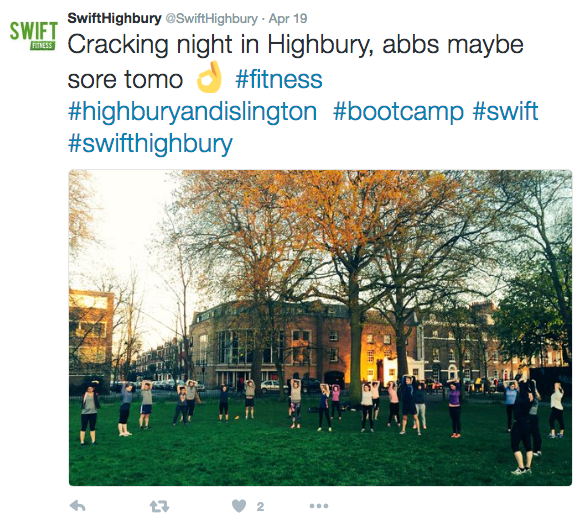 Advice for anyone thinking about setting up with Swift? ​"Swift are good people to be in business with, i can hand on heart say that. This opportunity is one that I feel lucky to have given and it has so far been great for me. 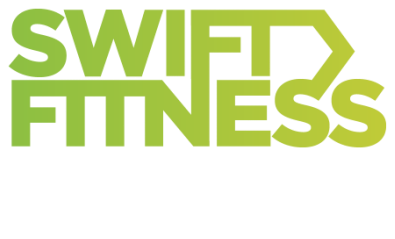 My advice would be to work hard, listen to your clients and also listen to the excellent guidance from the Swift team."